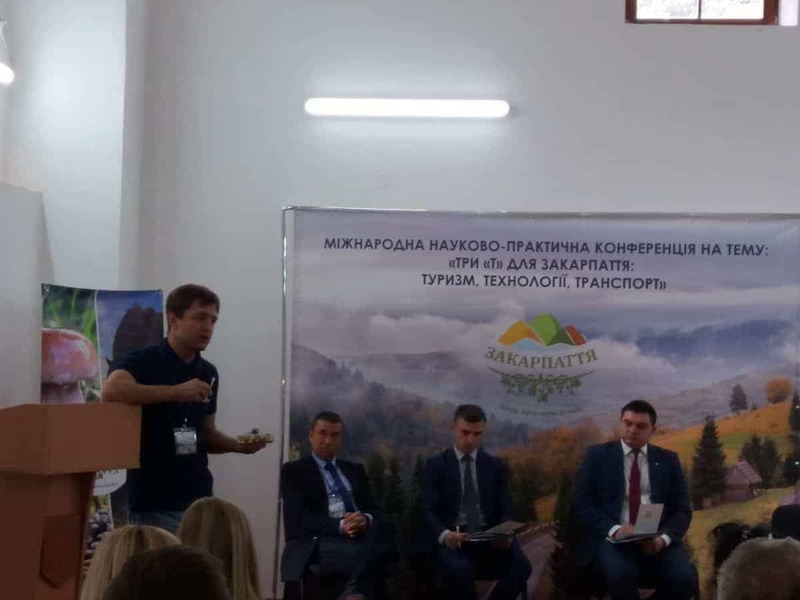 Today Iryna and Valik participated in the scientific-practical conference “Three “T” for Transcarpathia: Tourism, Technologies, Transport” in Uzhhorod, Ukraine. supportive data-bases of the Carpathian tourism projects, Financial instruments and Handbooks. The work of the European Wilderness Society towards designation and strengthening of the European Wilderness Network was positively emphasized by the Regional Department of Environment. Besides importance of tourism flows regulation and measurement of their impacts to nature as well as integrated management plans for protected areas, where expertize of European Wilderness Society is supportive, were highlighted.